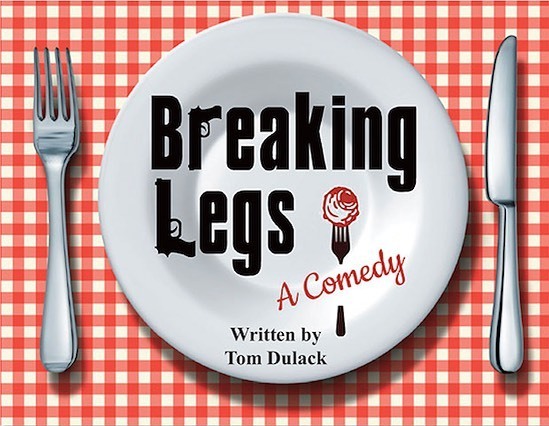 (6/7-6/23/19) “Breaking Legs” Cast Announced! • Into an Italian restaurant, owned by a successful mobster and managed by his beautiful unmarried daughter, walks the daughter’s former college professor. He has come to ask for financial backing for a play he has written. The father’s associates are intrigued with the idea of producing a play. The daughter becomes enamored of the playwright, who is delighted to have the family’s support until he discovers his backers are gangsters!